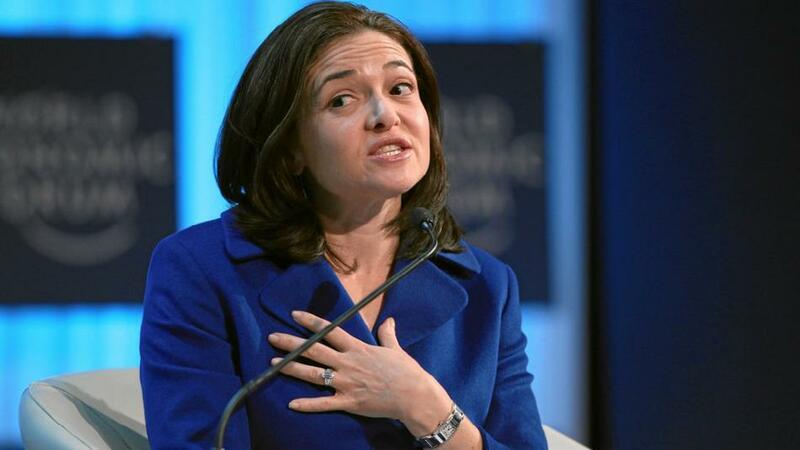 There has been a lot of talk about Sheryl Sandberg’s new book, telling women to ‘Lean in’. By encouraging women to ‘lean in’, Sheryl is encouraging women not to sabotage their own careers by shying away from the top jobs, but lean in to the opportunities instead. I was interested to find that she is planning to launch ‘Lean in’ groups for women. This is a great idea, although Inge Woudstra from Mum & Career and I had thought of it first! We are running 3 hour Saturday morning sessions where women can benefit from networking and putting strategies together to advance their personal and professional lives. These sessions will be expertly facilitated by us – we are trained action learning facilitators. They are not just a talking shop or tea and sympathy but action oriented, experience packed events to take you towards your goals. 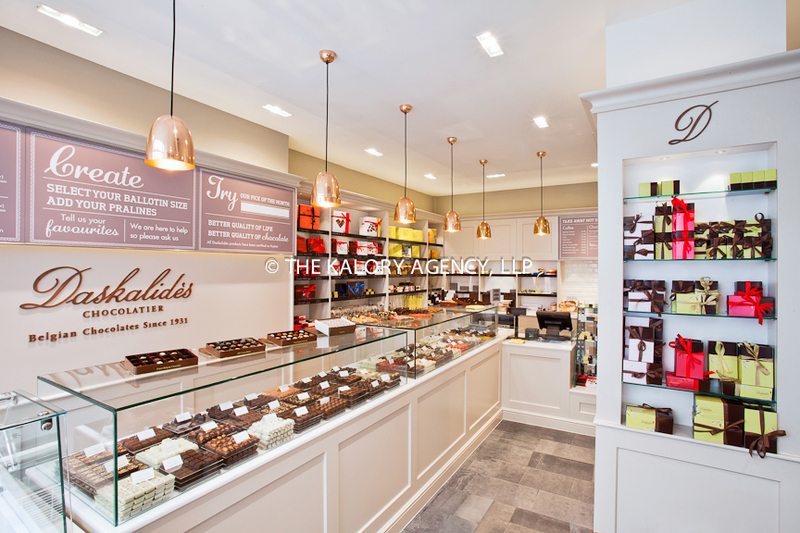 What’s even more exciting is the venue is Daskalides Belgian chocolatier in Covent Garden. I am sure the smell of chocolate will help our creative juices flow. 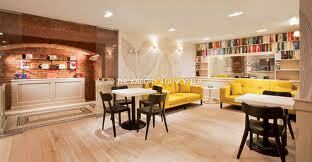 Venue for Creative Solution Groups askalides chocolatier in Covent Garden. The first event will take place on Saturday 4th May.